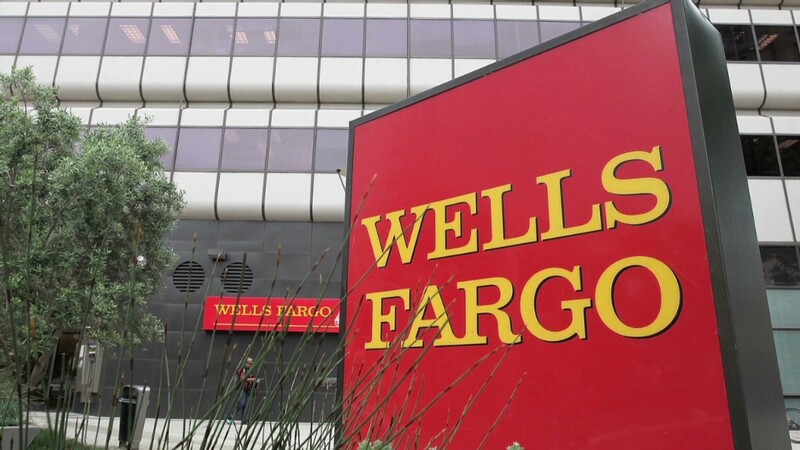 In its second quarter earnings report Friday, Wells Fargo (WFC)showed a solid jump in loan and deposit growth, a sign that it continues to function more like a main street local bank than an investment banking powerhouse. The firm's loan ramp up is good news because it signals that the bank has confidence in the economy and that the housing market might be more robust than previously thought. As the largest mortgage lender in the country, economists often look to Wells Fargo's data as a bellwether for the real estate market. Related: Should you raid your retirement savings to slash debt? The bank has benefited heavily from increased activity in mortgage banking since the financial crisis. The Federal Reserve has kept mortgage rates at historic lows, spurring many Americans to refinance or buy new homes. Some analysts had feared that mortgage activity was slowing, but with rates still low, Wells Fargo is still churning out mortgages at a fast clip. Commercial mortgages, often viewed as a gauge on business spending and investment, also got a bounce. Wells Fargo reported second quarter revenue of $21.1 billion, which was down from a year earlier but better than analyst predictions. It booked a profit of $5.7 billion $1.01 per share, exactly in line with Wall Street expectations. Profit was up from the same quarter last year. Andrew Martquardt, a bank analyst at Evercore Partners, pointed out that while Wells' earnings were an improvement from the second quarter of 2013, it was the first time in recent memory that the company declined from the prior quarter. Still, he said the uptick in loan activity was promising. The firm's wealth brokerage division, which advises individuals on their investments, also experienced a nice boost last quarter. Investors typically like that kind of business because it's considered more stable than cyclical areas such as investment banking. "That's been a quiet area of strength for wells now for a while," said Martquardt,. Of all the major banks, Wells Fargo has been the most beloved by investors as of late. Its stock is up 14% this year, while rivals Bank of America (BAC), JPMorgan (JPM), Citigroup (C), and Goldman Sachs (GS) are all in the red. Morgan Stanley (MS) is the only other large bank in positive territory, but it's only up about a percentage point. Part of that has to do with the way Wells does business. Unlike its competitors, the firm doesn't generate a large amount of revenue from trading, which is expected to take a hard hit in second quarter earnings due to low volumes and stricter regulation. Famed investor Warren Buffett is a big fan of Wells Fargo's approach to banking and has been a large stakeholder in the company. The stock was down slightly in trading Friday.